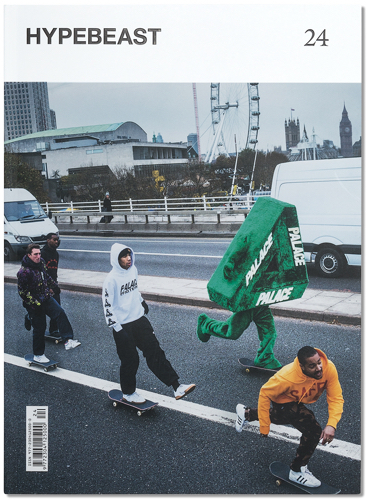 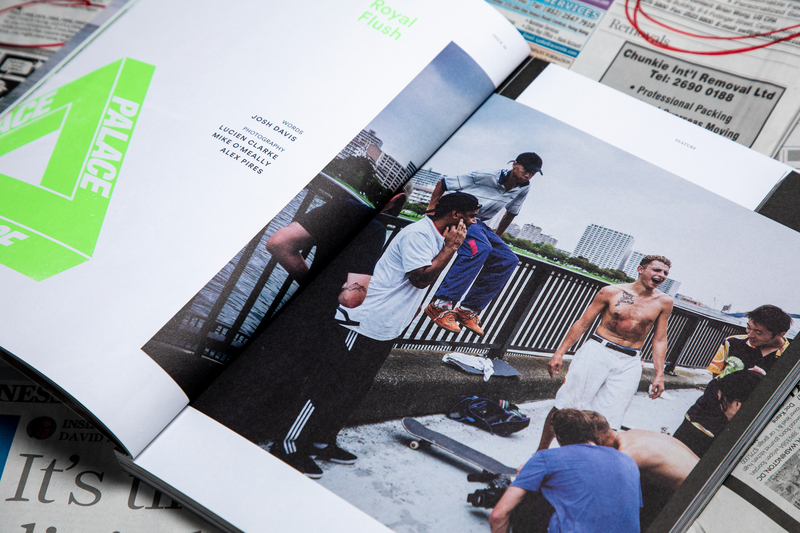 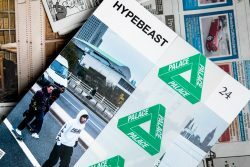 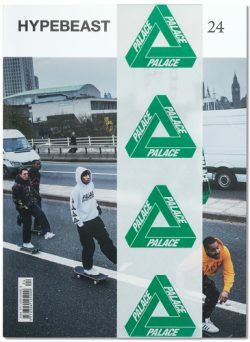 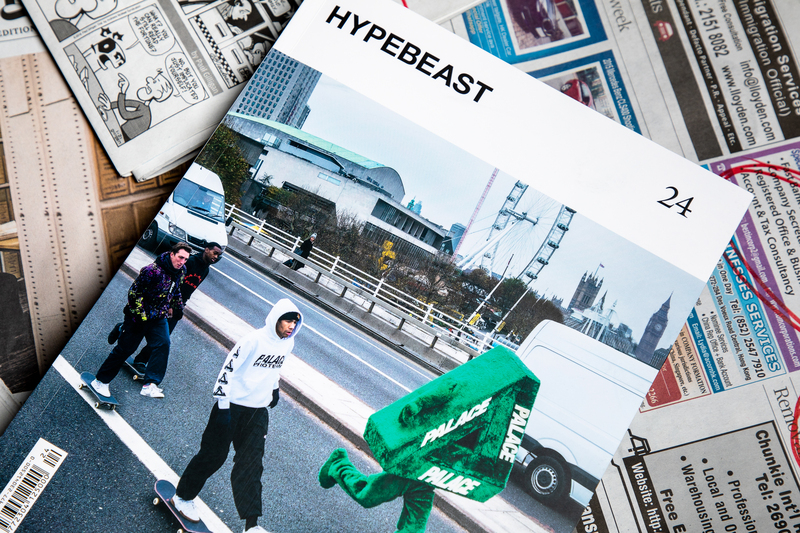 The 24th issue of Hypebeast Magazine titled ‘The Agency Issue’ features London skate wonders Palace and their fuzzy tri-ferg man which first hit the internet with their faux-unboxing Instagram account. 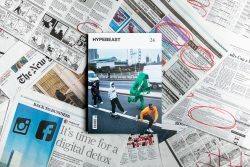 The basis of ‘The Agency Issue’ is in reference to establishmentarian entities – corporations, government – agencies centered around stability and control. Yet Agency also denotes autonomy – and the responsibility, hard work and failures which come with it. 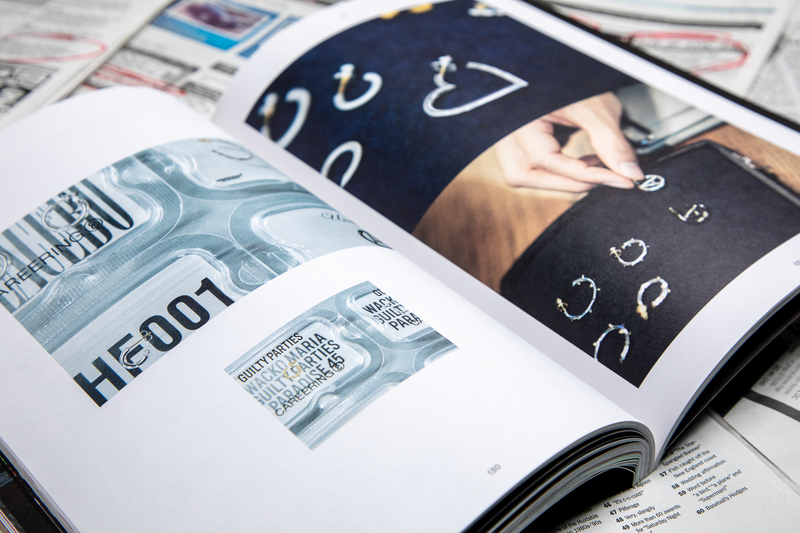 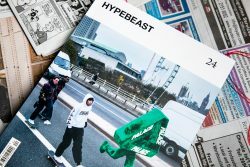 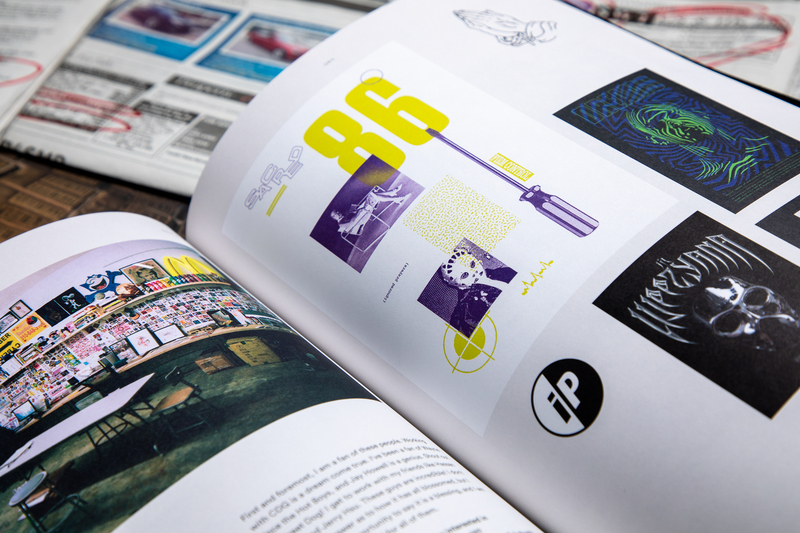 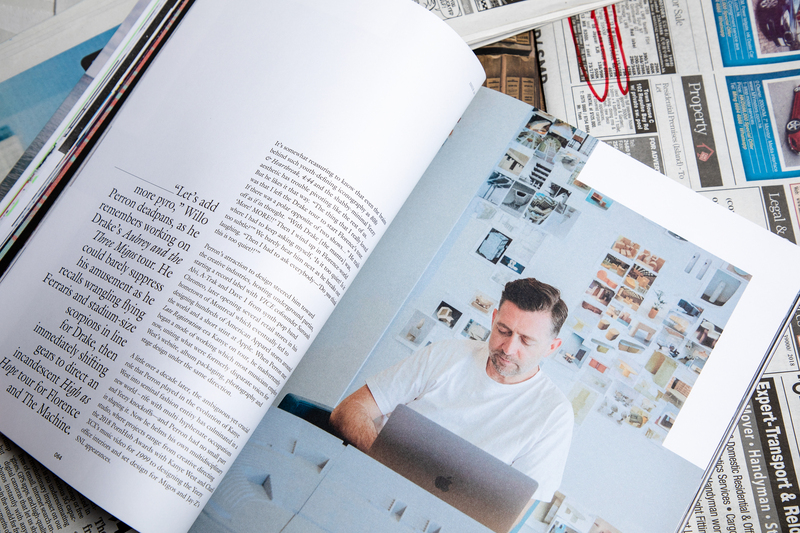 The people within this latest issue of Hypebeast Magazine are those who, after paying their dues, are now making the most of their achievements. This issue follows their uphill journeys as they carve out their places in the world.